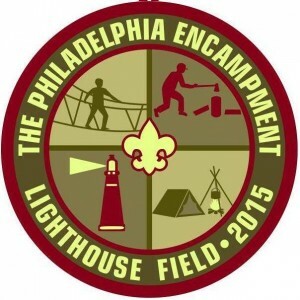 Saturday lunch and a special patch are included in the registration fees. Don’t miss out! 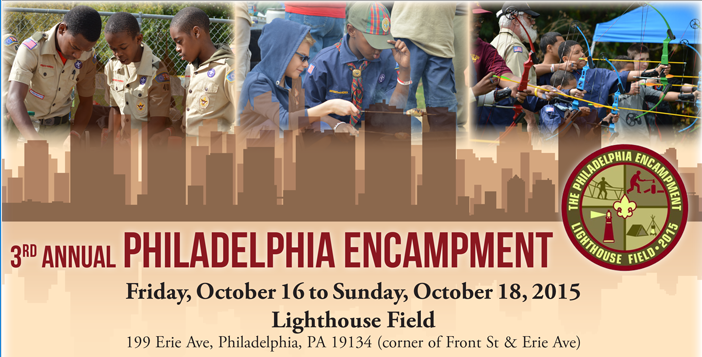 Cradle of Liberty Council, BSA will commemorate the Philadelphia Encampment with a LIMITED EDITION Council Shoulder Emblem! This patch, only available to registered Encampment participants & volunteers, is a must-have for any die-hard collector! 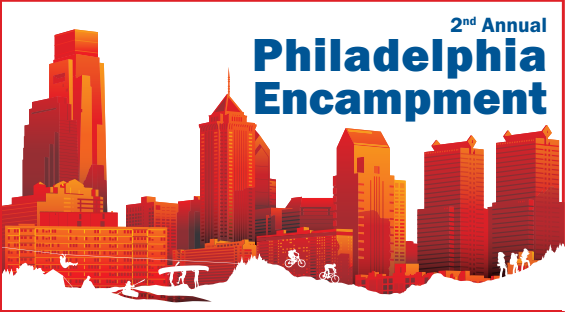 The official deadline for Venturing Crew 1776 to register for the Philadelphia Encampment is October 3rd. 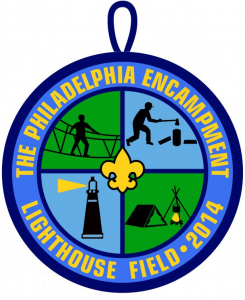 Those who wish to go to the Philadelphia Encampment should stop by the Cub Scout Open House on Monday September 29th at 7:00 PM. The cost for the entire weekend is $20 which includes the event and all meals. Venturing Crew 1776 will have a table at the Open House.